1. Debbie Rae Designs bracelets - I wear the same earrings and necklace daily. I'm uncomfortable in rings. Bracelets are my thing. Debbie is one of my BFFs and I've been wearing her bracelets for years. Most people I give gifts to have received one as a gift - that's the highest mark of something I love, to give it to someone else. These are just a few of the ones I have. She has bracelets, necklaces, and earrings on her new website, and she does custom designs as well. Click here to get to her website. 2. KEEP Collective bracelets - Like Debbie's, I consider the KEEP bracelets and charms I have to be my totems. I wear a mix of Debbie's bracelets and KEEP bracelets. They're like symbolic personal armor or something. I don't like going out into the world without my totems. I buy KEEP through Tiffany. Mother's Day shipping cutoff is 5/6. 3. Eye creams - Where my old ladies at? 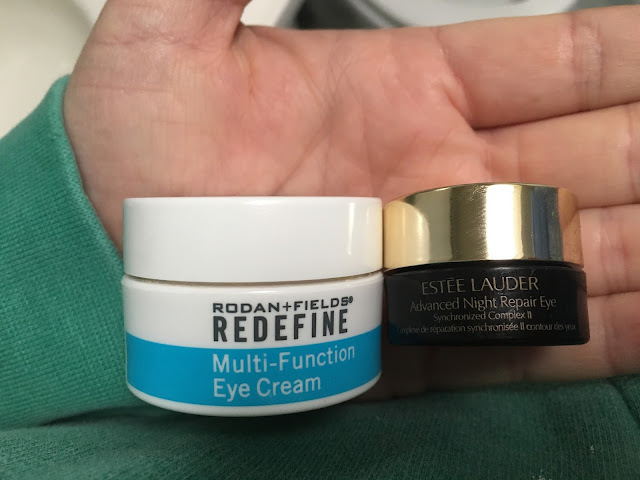 In the morning I use R+F and at night I use Estee Lauder. 4. Yoga for Beginners 30 Day Challenge with Fightmaster Yoga - I am not a yogi. I'm not bendy, my brain doesn't stop going, and I don't want to spend a lot of time attempting to achieve some nirvana or be kumbayahing around town. I did this for 30 days and I loved it. If I loved it, you might love it. 5. Sunset and Sunrise App - If you're going to attempt to catch it and you're a dork like I am and like to get there a certain number of minutes before it comes up or goes down, this app is the closest to being on the nose. I've tried many sources. It's $1.99 on iTunes and it's worth your two bucks. 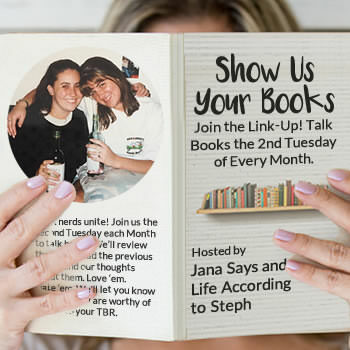 I'm linking up with Lauren & Bre for their Add it to my list linkup, which they're doing the last Tuesday of every month. 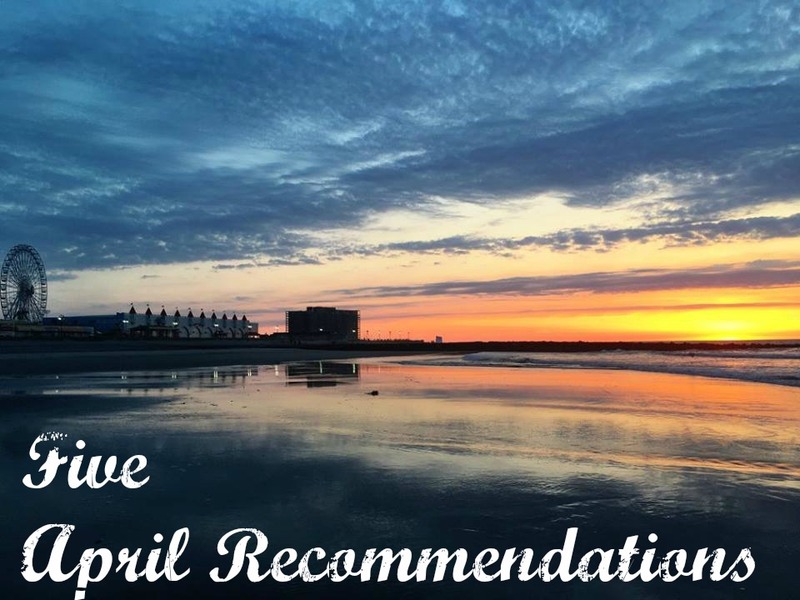 What have you been using or doing lately that I might want to add to my list? Love the idea of the sunrise/sunset app!! Those bracelets are gorgeous too. Yes to Yoga. the Aga Khan center across the street from my work is offering a Yoga workshop for 8wks for $120, 8-9am which is perfect timing! I love our Debbie's bracelets ❣️ I can do some lovely arabesque like poses spontaneously-like I did in front of that yoga studio on Asbury Ave OCNJ . I have a hard time with the slowness of yoga but think it's a mind, body and soul perfect thing. It's hard to stay quiet in a yoga class, too❣️ April showers bring May flowers. Sending lights to all flooding areas. Love. Your. Momma. I really need to get back into yoga, it always makes me feel great. Those bracelets looks so fun, I will have to check them out. I use that Estee eye cream and love it. I like the idea of the sunset app. I will have to especially download that before he hit the beach this summer! I got a sample of some eye cream. I wasn't totally sure how it was supposed to help me or how often to use it (the bottle was tiny so there was no room for details) but it makes me feel like my undereye area is less wrinkly. I need to be responsible and look into this. Thanks for linking up! 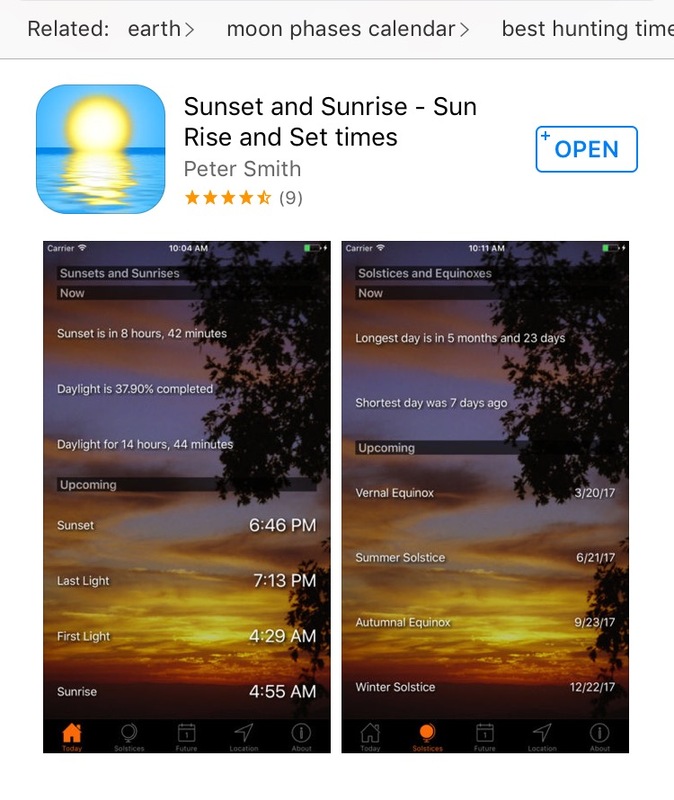 I love that you have a sunrise and sunset app. That's just so you, I laughed. But obviously it's a smart thing, if you're going to catch a sunrise you're going to want to be on time! Love the bracelets your friend makes, how fun! I am a huge fan of KEEP too, my friend sells it and I love giving personalized gifts. I really like yoga but I usually go to a studio. I think I need to try one of these online programs soon, though. Then I can do it in my own time. I've been on the fence about buying a KEEP bracelet! I'm so glad you posted that yoga challenge - I've been interested since you talked about it a few weeks ago. As a photographer, I'd love that sunrise/sunset app! I've been curious about R+F...do you use any other products? I love admiring bracelets but I don't like wearing them. They annoy me when I'm typing. :D But I love how you make some of them into your personal totems. I remember when I started using eye cream. I wish I would have started sooner. I love that you completed that 30 day challenge! Any plans for keeping up a daily/weekly routine? I think you mentioned Debbie Rae on Insta once, because I follow her and have been keeping an eye on those bracelets! I'm pretty minimalist in most jewelry, but like you, I have fun with bracelets. I wear a silver Cape Cod bracelet and one moonstone mala daily, and others I add as I feel like it. Her bracelets would fit perfectly in my collection. And thanks for the reminder about Keep, too. I've been thinking lately that I want to add a mantra bracelet. I stalk free yoga classes around time, it is so good for you and me! Old lady over here only wears eye cream during the day, going to start nighttime now too! I should probably try eye cream...but it's all I can do to use makeup remover and moisturizer (I do make sure to use BB cream and/or foundation with SPF...although that's most things nowadays). "Namaste MFS" is too funny! I love yoga but classes can get expensive and then finding the time but it is such a beneficial workout for flexibility and muscle toning. I'm not a beginner but it's been a couple years so I need to try your suggestion to do the Yoga for Beginners 30 Day Challenge to get back into it. I swear by the RF eye cream. I've been trying to commit to yoga twice a week. It's a battle but I feel SO much better when it's done. I just started incorporating eye cream into my night time routine. Yay for deluxe samples. I also literally just signed up for a face mask subscription box because I'm super into face masks and pinterest on Friday nights. Yay mid 30s. I need to check out this yoga thing. Cause I can't remember the last time I did a thing for 30 days. I have a confession to make: I am old, but I use no eye cream. I keep telling myself I should. I take my make-up off with Vaseline, I have a Neutrogena face wash, and I use Oil of Olay moisturizer. That is my constant routine. Absolutely nothing fancy, nothing targeted to something specific. I keep telling myself that I'm 43, and I need to change up the routine that I've been doing since I was a teenager (seriously). My skin is older and different. But, I've done nothing to make this change happen. SO, that being said, I *think* I could add that night cream into the mix. I'm getting that sunset/sunrise app. Love that idea. I tried a new Clinque eye cream this weekend and I don't know what was in it but it basically burned my skin. My face hurt so bad Monday night I could hardly sleep, and I look awful! I can't wait for it to be back to normal! Love the beaded bracelets and the personalization of the KEEP bracelets looks so fun & like you could find endless combos of things you like! That is a great app - I'm going to download it because I definitely want to take in some sunrises in the Alps later this month. Oh and how skin things have changed for me in the last 5 years, but I'm so happy that I've gotten wiser.